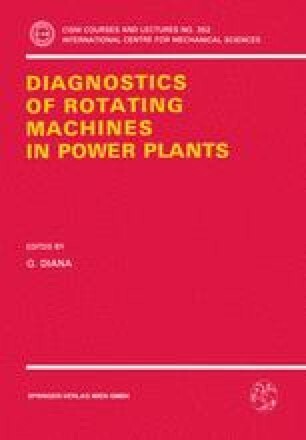 A state-of-the-art report is presented on vibration diagnostic & operation support systems for electric power plants in Japan. Such systems emerged from proof test phases in Japan late 80’s and are now in practical use in some power plants. This paper presents a short history, basic and advanced functions, system configurations and newly emerging problems of the systems.